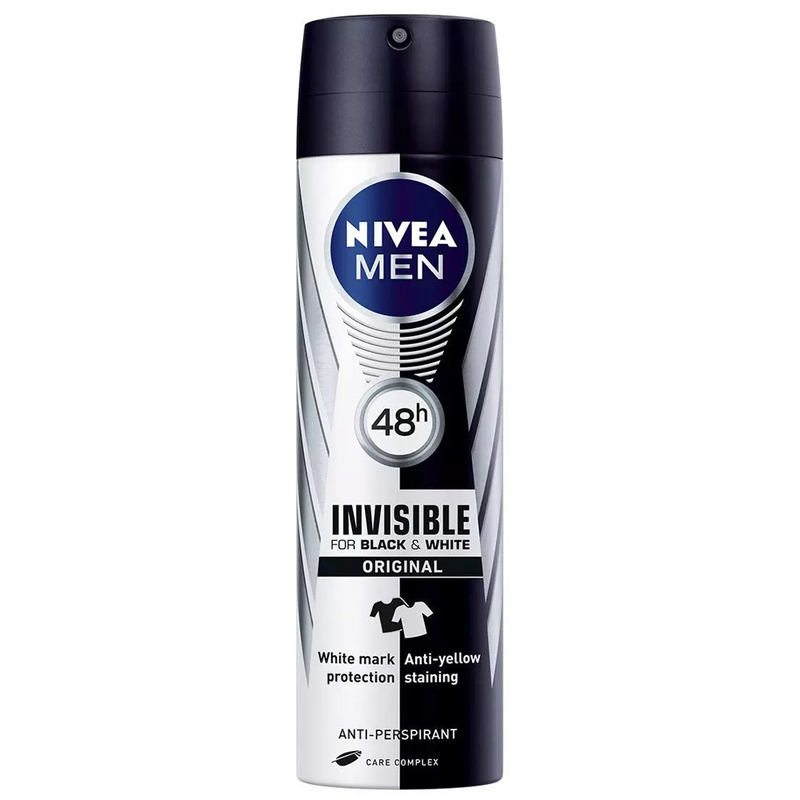 NIVEA MEN Invisible For Black & White Deodorant prevents deo stains on your skin and clothes. 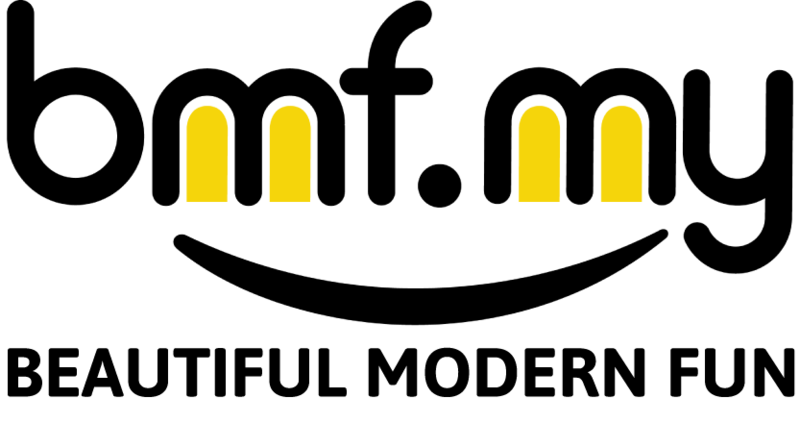 It prevents the build up of yellow stains on white clothes with its anti-yellow stain compound that protects cloth fibers before stain components can penetrate them, keeping them white for longer. Also with Anti-White Mark Technology that makes the white residue invisible, it keeps your dark clothes and your skin deo stain-free. World's No.1 Anti-stain Deo: NIVEA MEN INVISIBLE FOR BLACK & WHITE DEODORANT SPRAY.